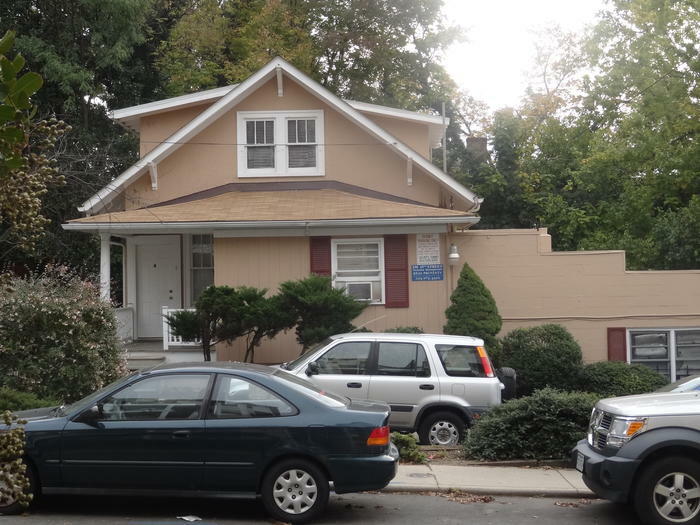 Efficiency and one bedrooms apartments within easy walking distance to the UVA Corner. Cottage style home converted to 8 apartments. 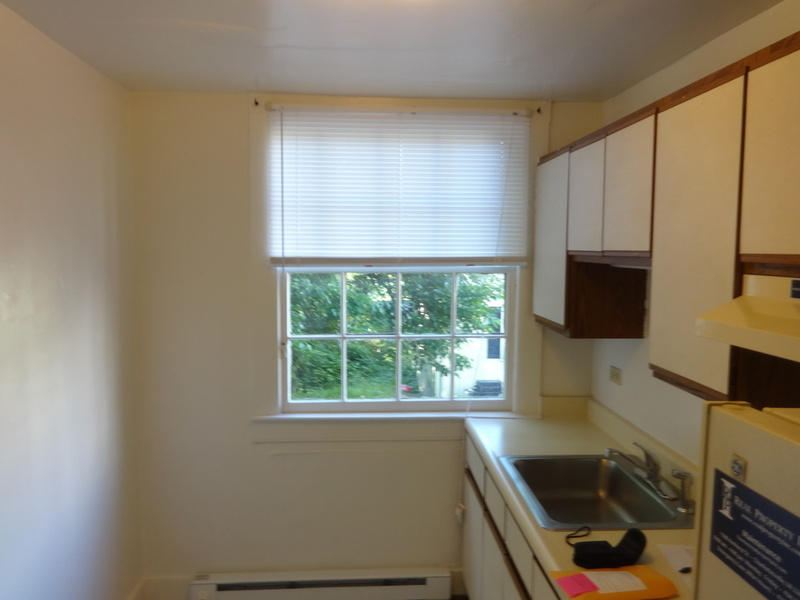 Renovated kitchens, cute layouts, walk to UVA. Sorry, no pets allowed. Heat is electric baseboard. 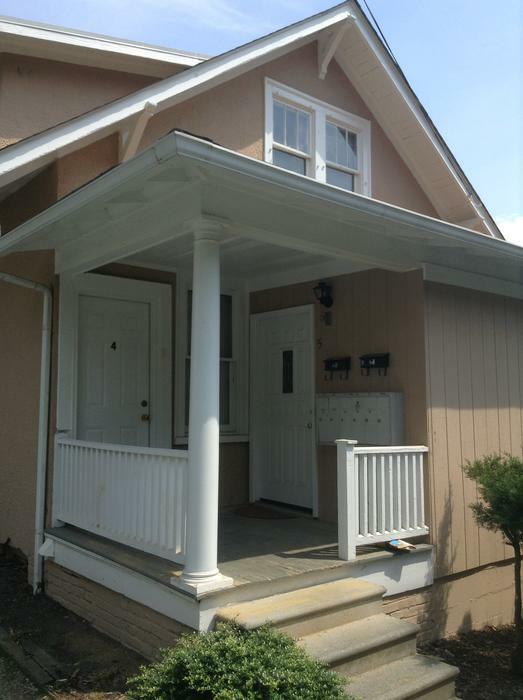 330 15th Street is a charming house located steps from the Corner and UVA which has been divided into studio and 1 bedroom apartments. 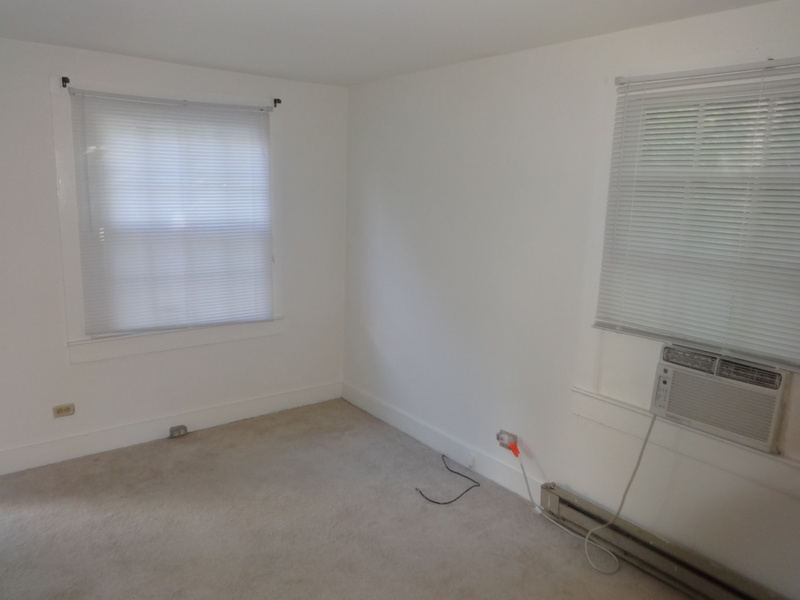 Some units feature hardwood flooring, while others have carpeting. 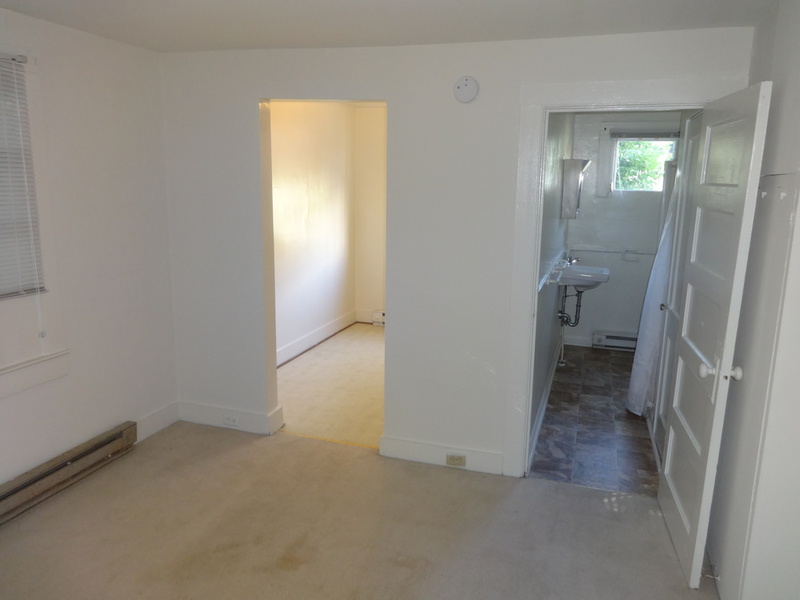 Each apartment has a private kitchen, living space, and bathroom. There is a laundry room on-site for residents to use as well as parking - a rare find for houses on the Corner! Quick walk to UVA-Located across from Grand Marc Apartments. Parking lot and laundry facilities.